Although distressing to learn that a friend or loved one has been arrested and has landed themselves in the slammer, or even worse, if you were their victim, all it takes is a bit savvy research and patience to find out the pertinent details. So long as you are able to give some relevant details about the person in question, you can easily find who you are looking for with an online search or just a few telephone calls. 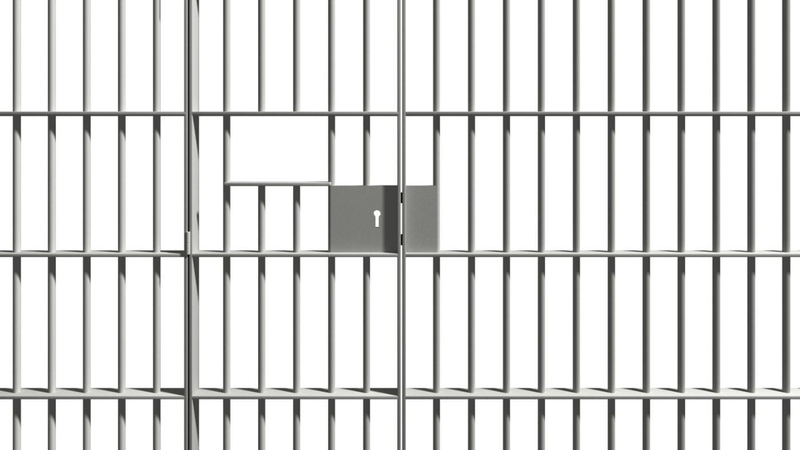 For local jails and state prisons, you can rely on www.vinelink.com. VineLink is updated daily and using its search engine is completely free. To start, all you need is the person’s first and last name, and you can narrow down your search further by entering age or date of birth. Upon finding the person you are looking for, VineLink also provides detailed identifiers like the inmate ID, gender, race, location, custody status, and expected date of release. To become notified of the inmate’s release, you can register to be contacted via e-mail or phone. Since VineLink can only provide information for inmates in local jails and state prisons. For federal prisoners, you’ll have to use the website for the Bureau of Federal Prisons at www.bop.gov. Click on the tab titled “Inmate Locator” where you can search by name. The results that come up will give you details about the inmate’s ID number, gender, race, age, prospective release date, as well as location. Clicking on the prison location result will redirect you to the prison’s website. Or even better, search for the county the person was arrested in. However, if you’re unsure about the location, you can search for his or her home town’s county websites. You can try the sheriff’s office, the police department, or the county’s municipal court websites. Here you’ll find information about the local jail and how to search its databases. This method tends to be less reliable though, due to its inefficient maintenance and outdated or nonexistent databases. If you still get nothing and are asking yourself exactly how to find out if someone is in jail, try searching for counties nearby. It is possible that county lines are blurred and you have the location wrong. Look for an online database of inmate locators for the entire state. Do, however, keep in mind that an online database may exclude counties that can only be reached on the phone. Vine stands for Victim Information and Notification Everyday. The object of the VINE program is to allow victims of crimes to easily access information about their offenders, particularly the status of their custody. Visit www.vinelink.com to easily search by name or offender ID. The VINE program has a downloadable app to keep you up to date, or you can register with the VINE program to be contacted if the custody status of the offender changes. Unfortunately, the VINE program is not available in every county and state. If you still haven’t been able to locate the person in question, just use any search engine and type in “find an inmate,” or something of that nature. Steer clear of websites that are heavy on advertisements, or websites that require registration, as these are likely to be a scam. Find a reputable-looking site and go from there, searching by state, county, name, or any other identifiers you may have. Do not dial 911, of course, as locating an inmate is not an emergency. Your local operator can put you through to the right department. Bear in mind that records sometimes take a few days to be updated, especially if the person you’re looking for has very recently been taken into custody. Also, the call center of your clerk of courts office or the county jail may not be able to disclose information about their inmates if you do not have enough information to give. This might be a more difficult option, but if you’re still unable to find who you are looking for and perhaps you know where the person was arrested, you can call the precinct and ask to speak with the officer who made the arrest. Remember, kindness will go a long way, so be as polite on the phone as possible, for the police are often under a lot of stress. The nature of the thing--how to find out if someone is in jail--is tricky, so you have to be patient. Sometimes information gets misfiled, or takes time to be entered into the system. It’s even possible that the person you’re looking for isn’t even in jail at all. Maybe you’re searching in the wrong counties, or maybe even in the wrong state. Be persistent and explore every possibility.